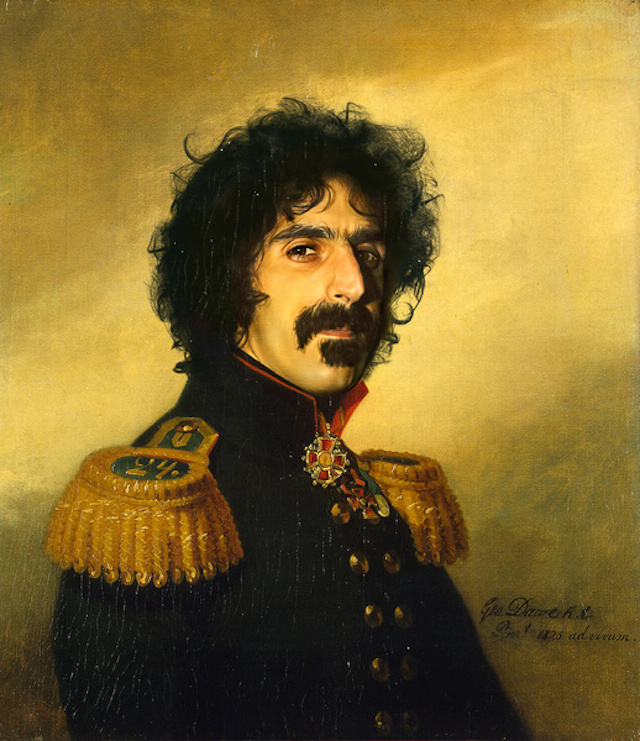 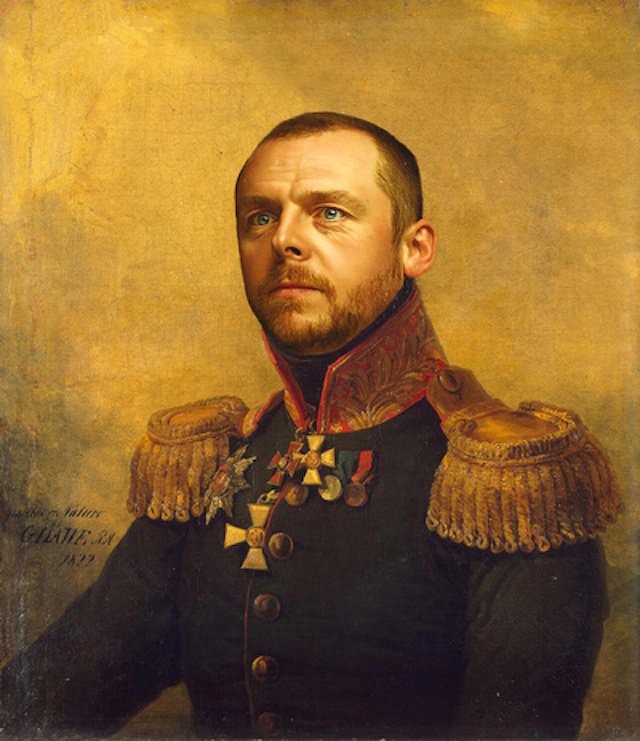 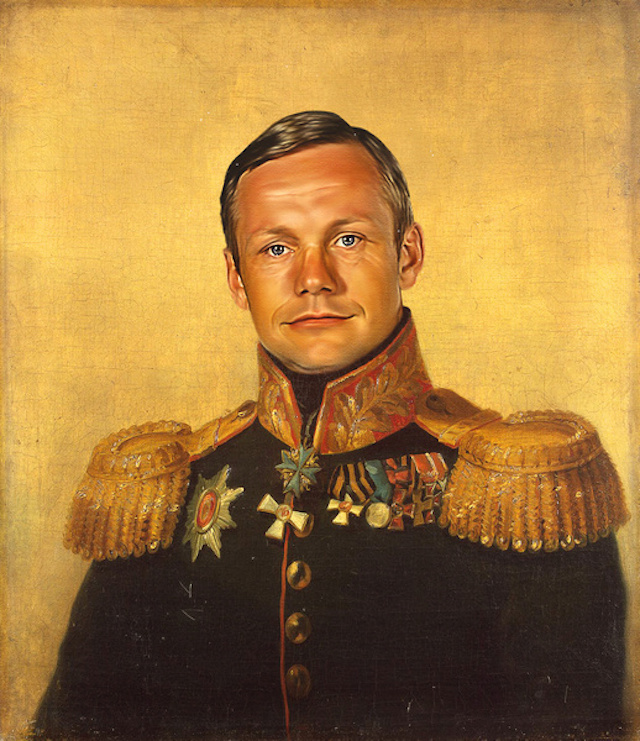 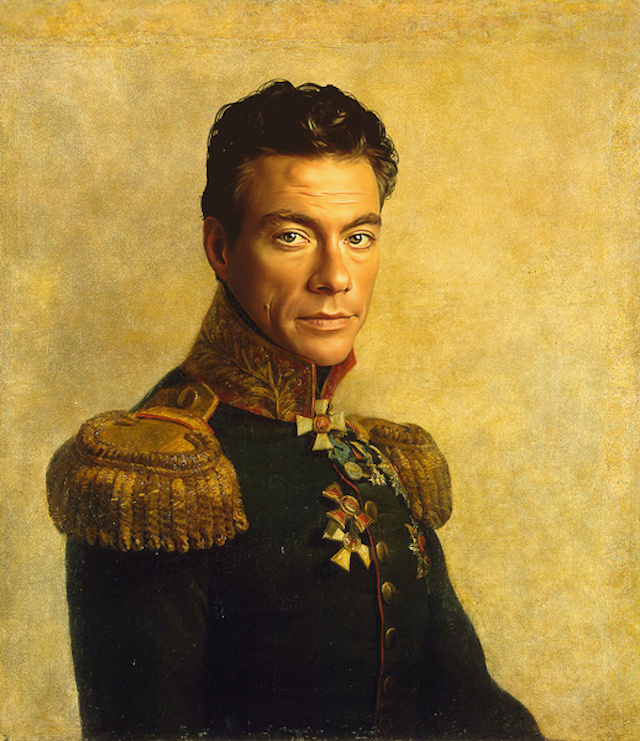 With his Replace Face project, an artist has decided to draw his inspiration from English painter George Dawe who painted 329 portraits of Russian generals during Napoleon’s invasion. 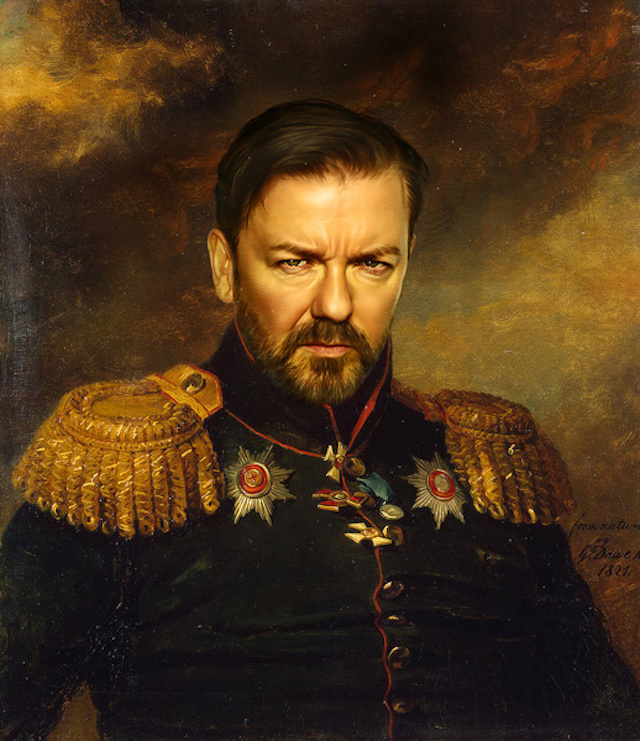 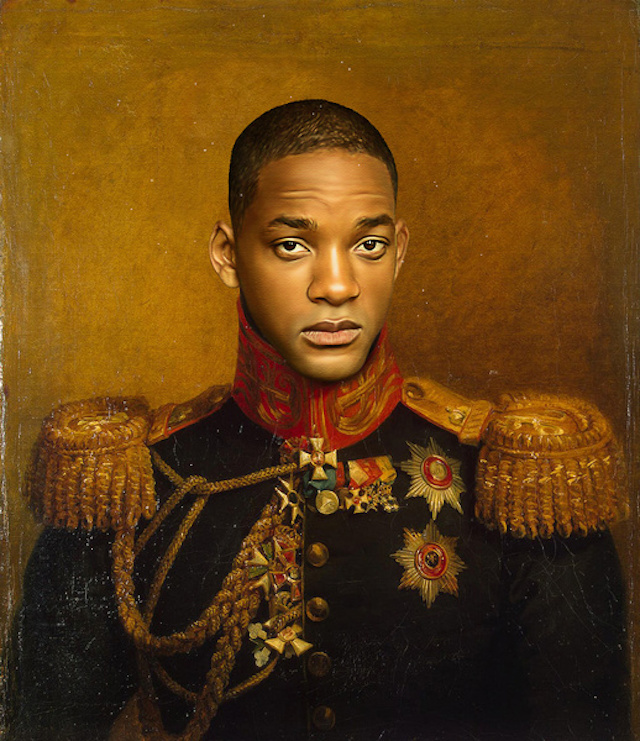 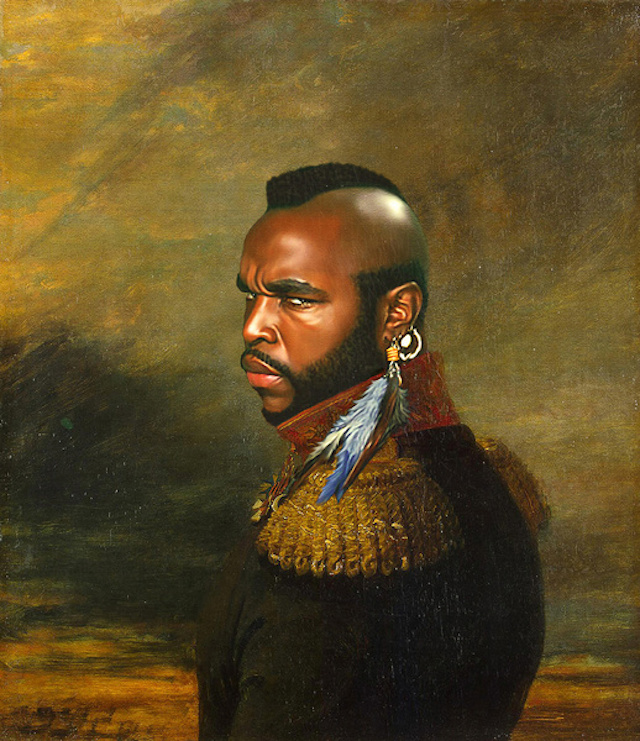 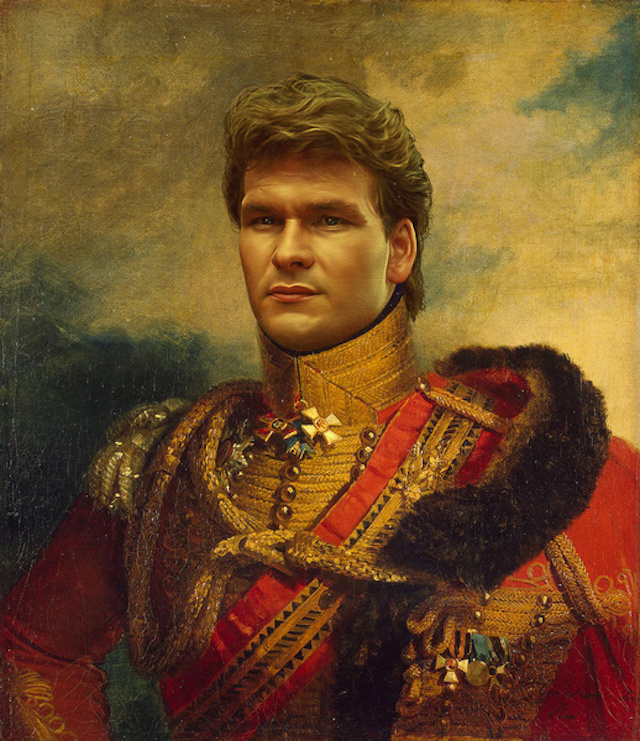 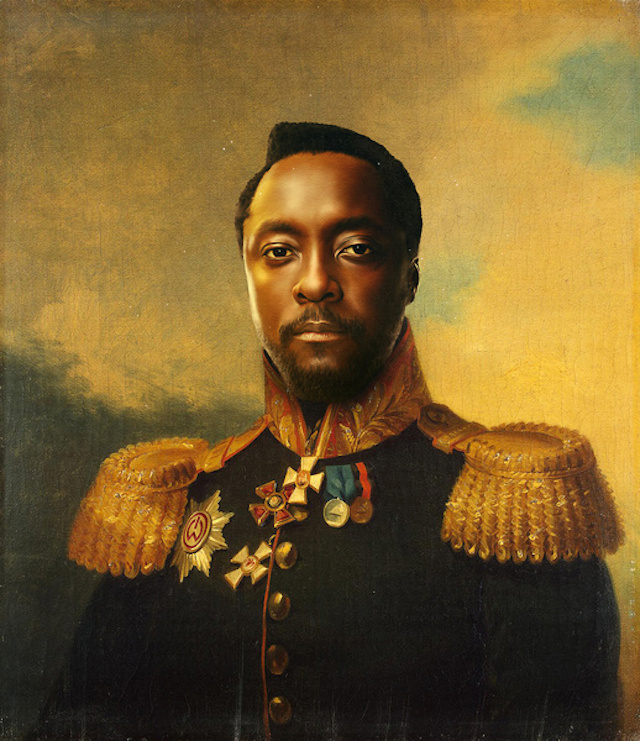 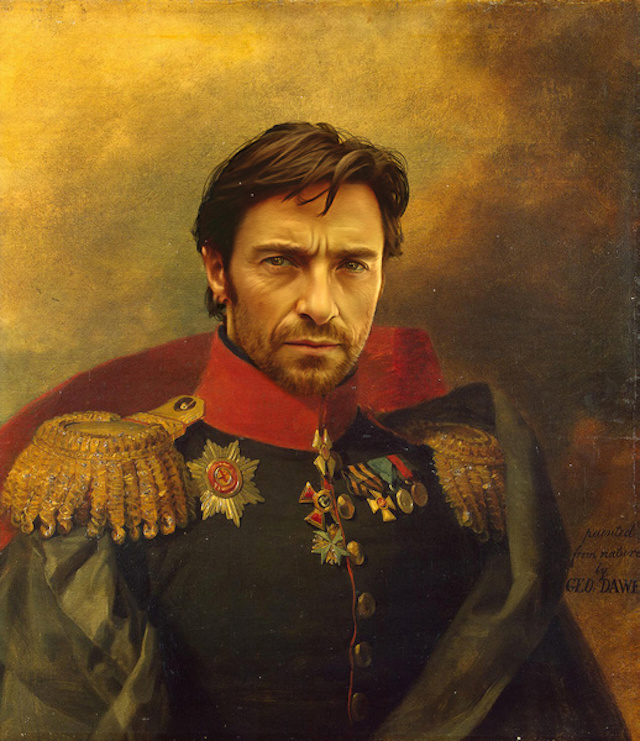 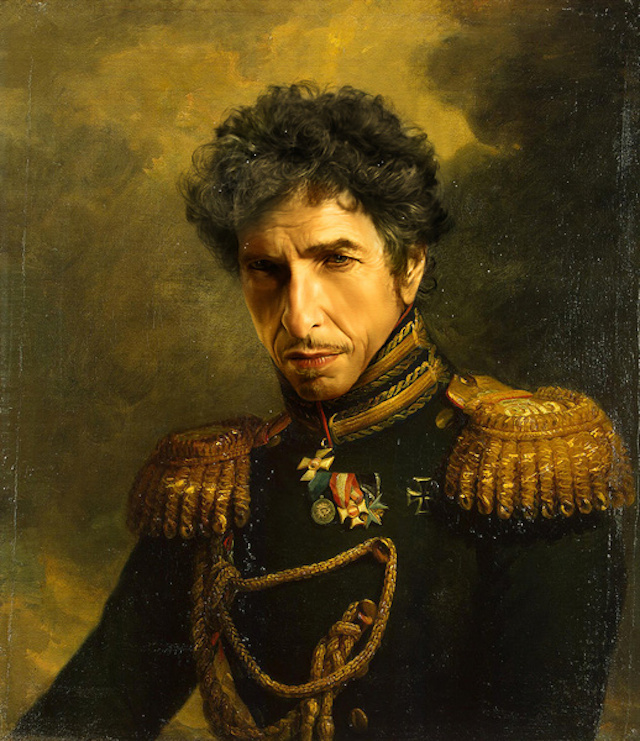 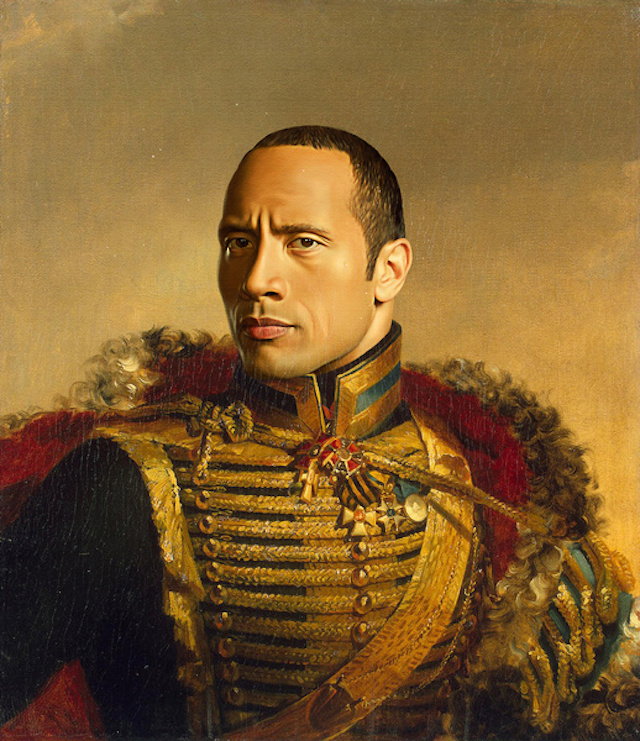 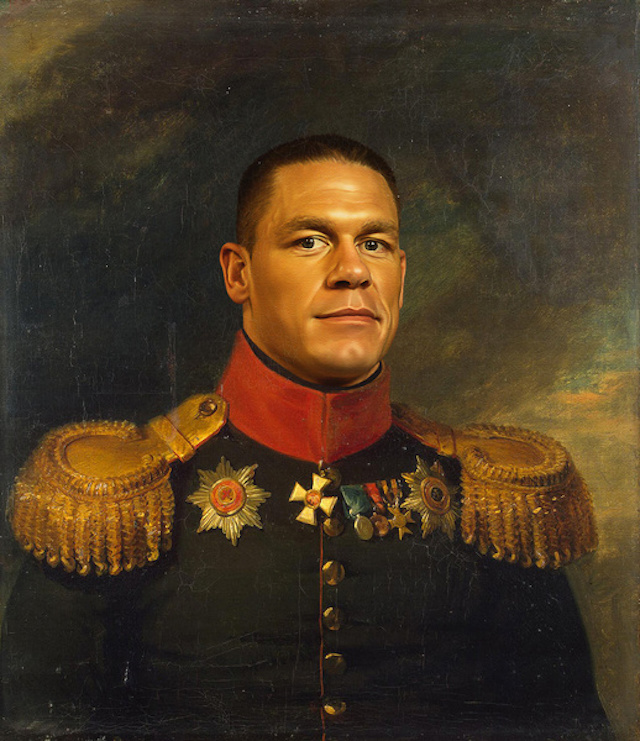 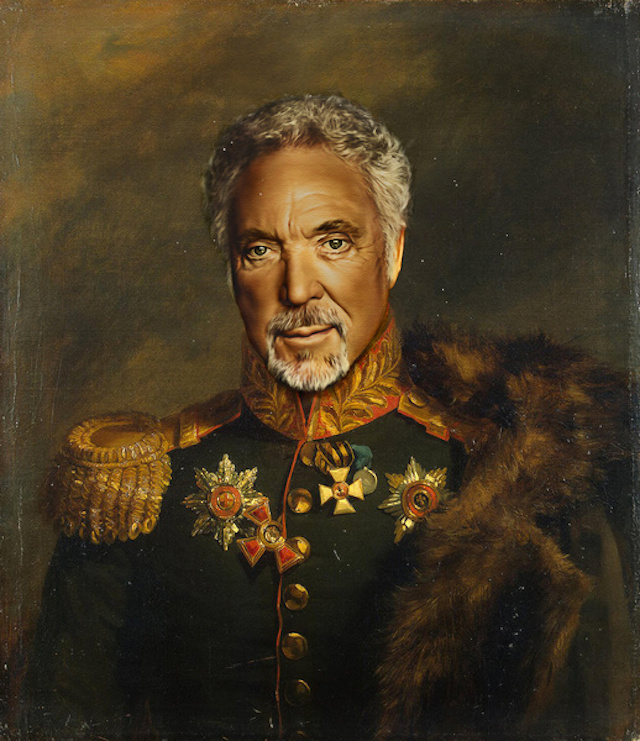 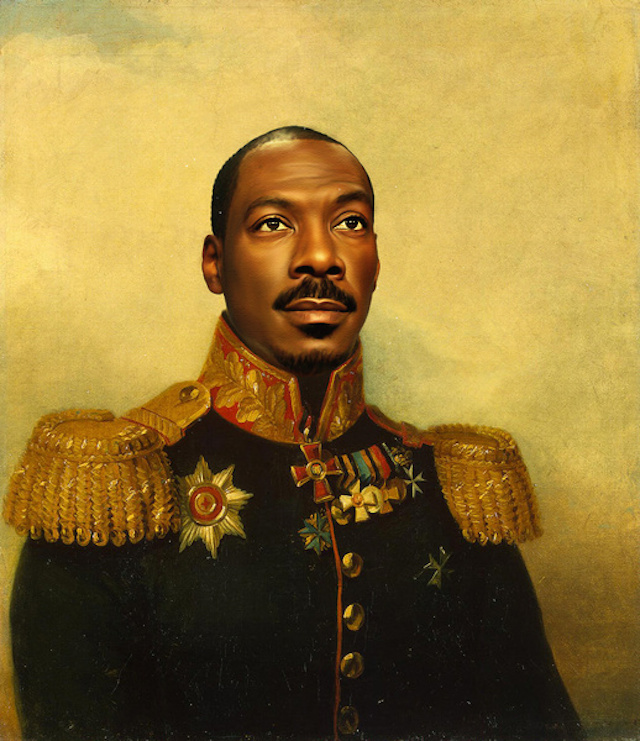 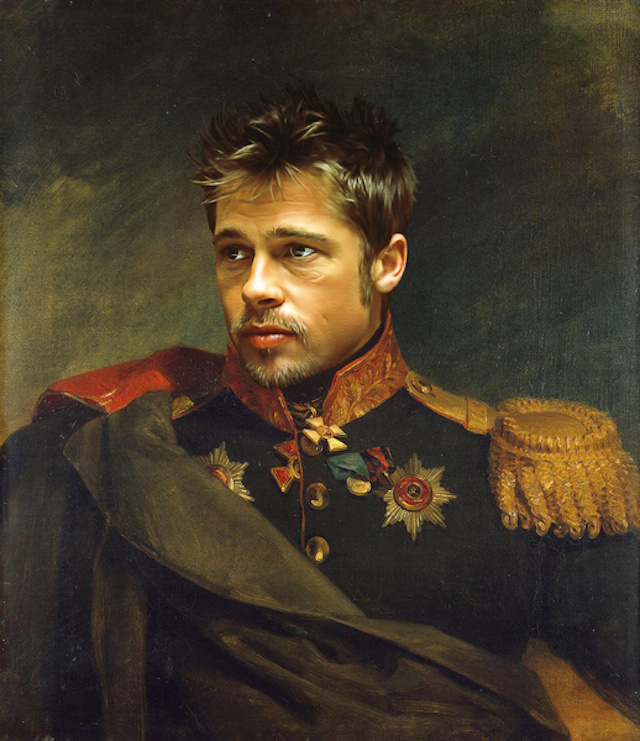 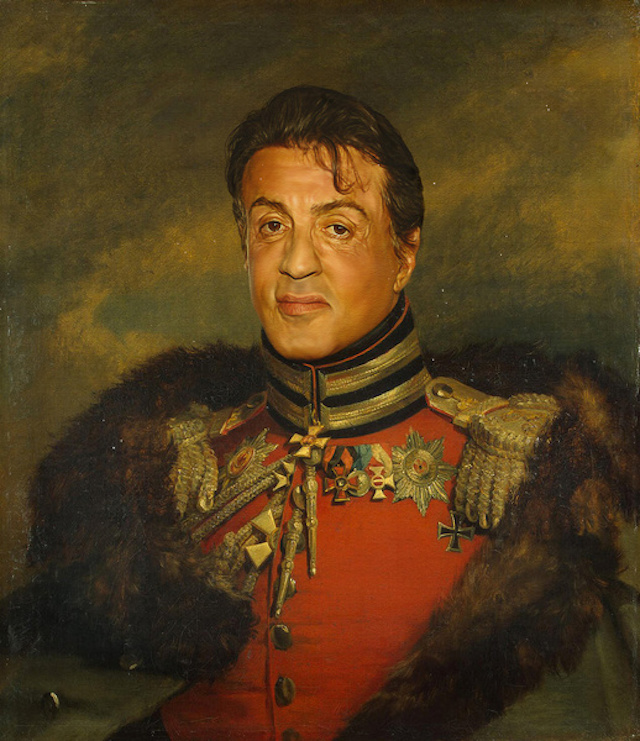 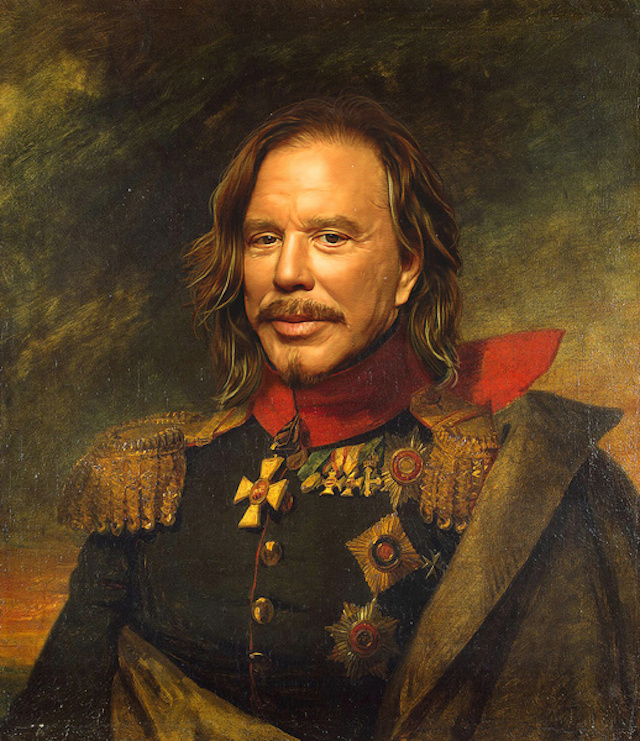 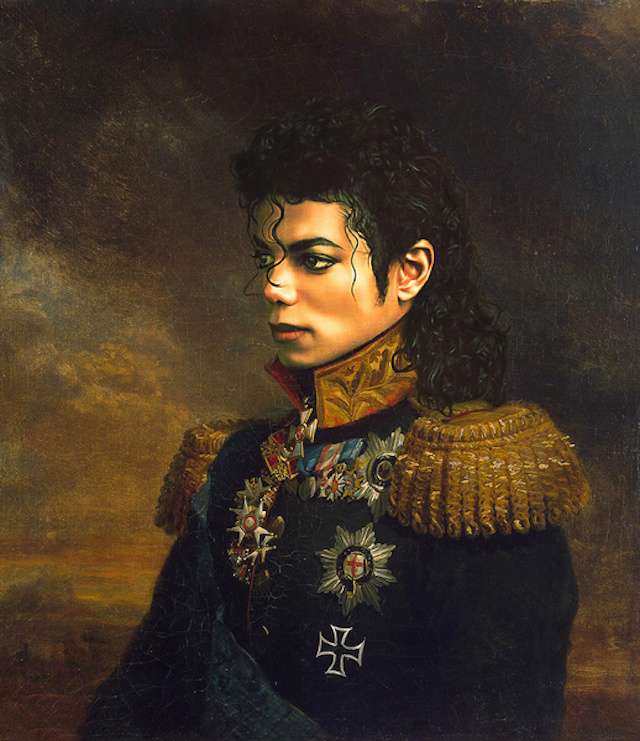 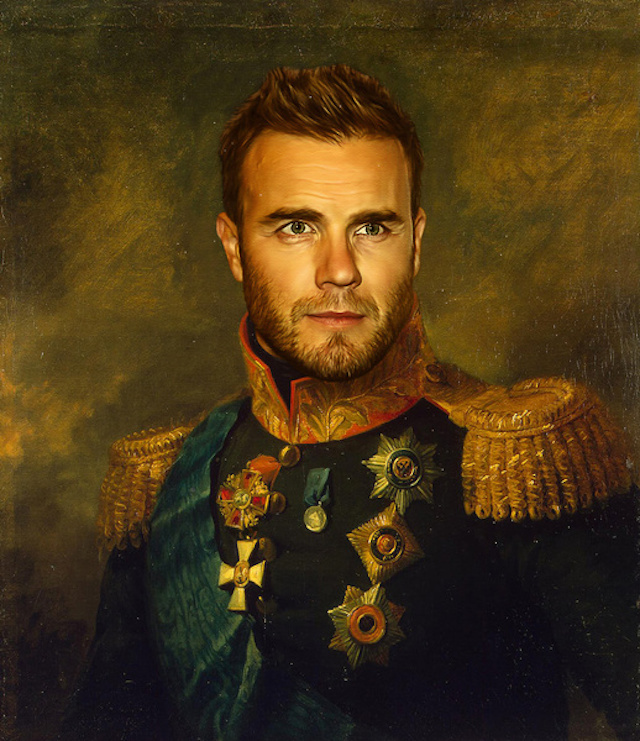 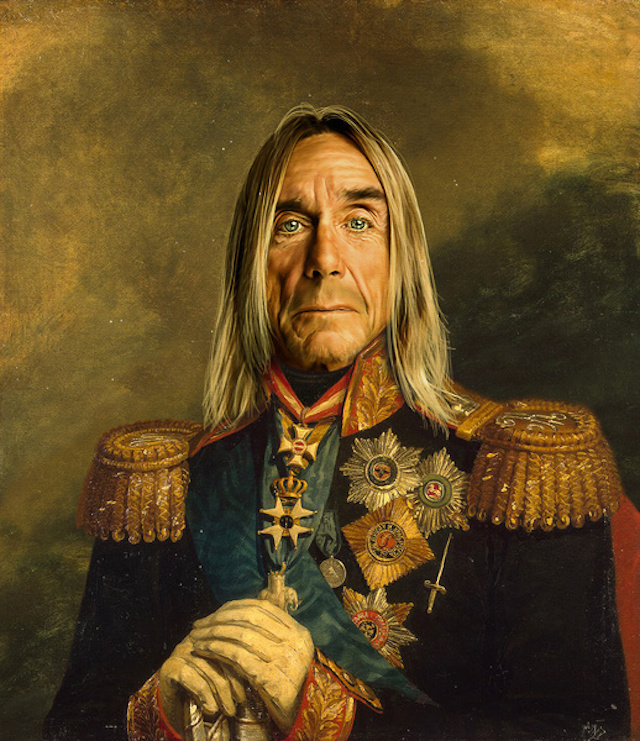 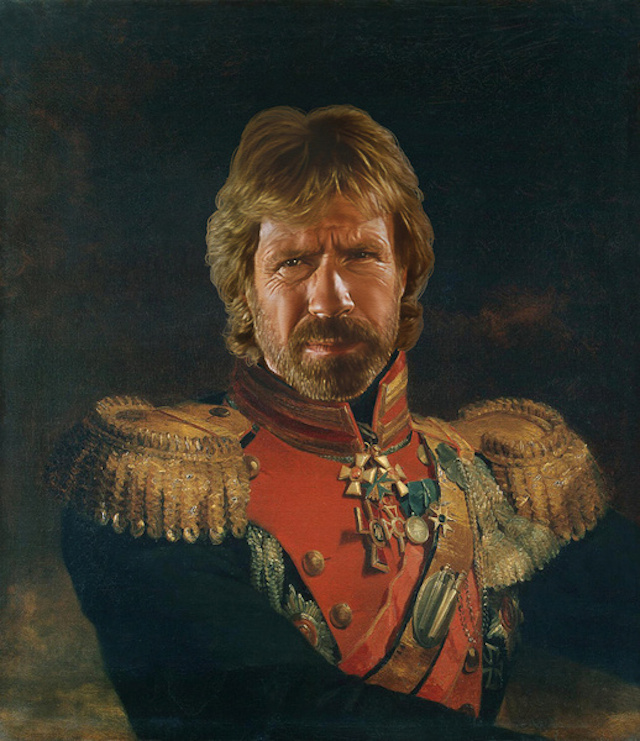 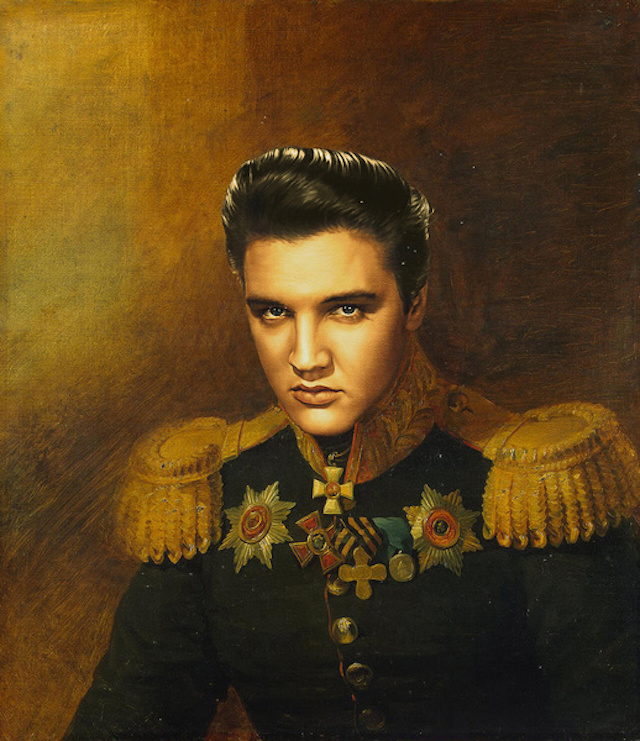 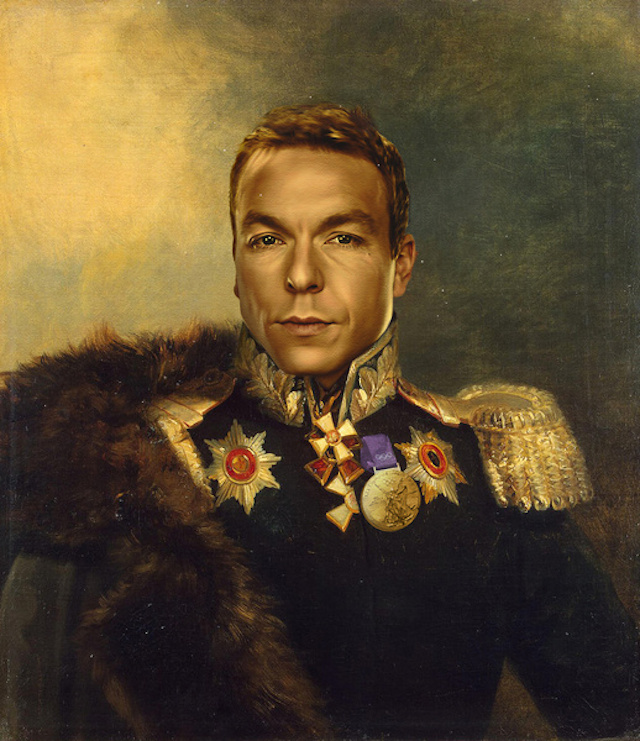 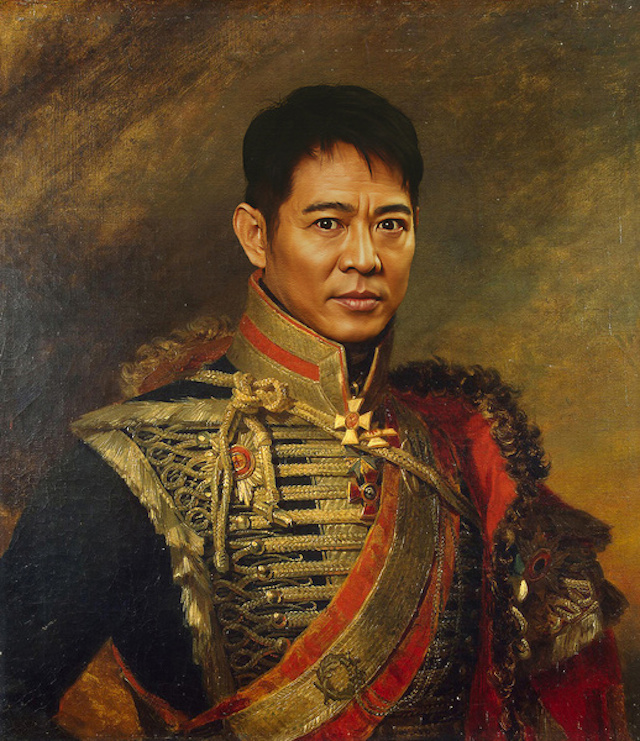 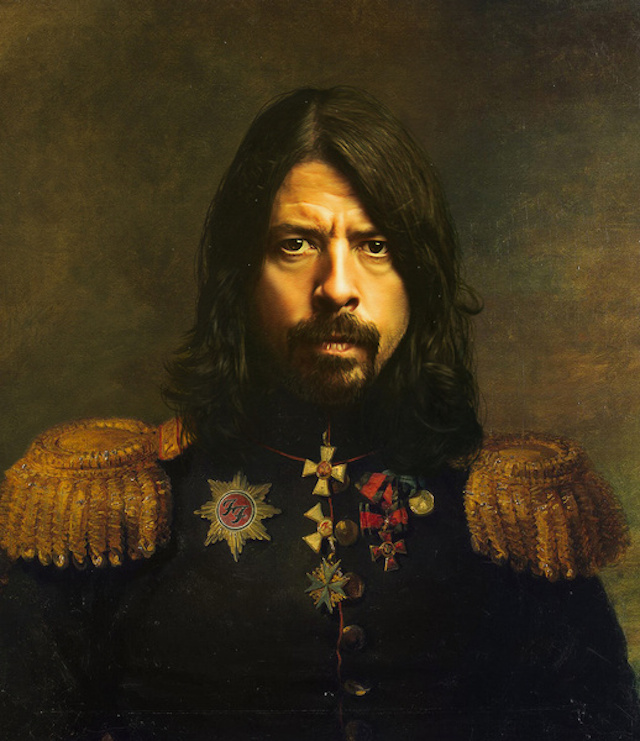 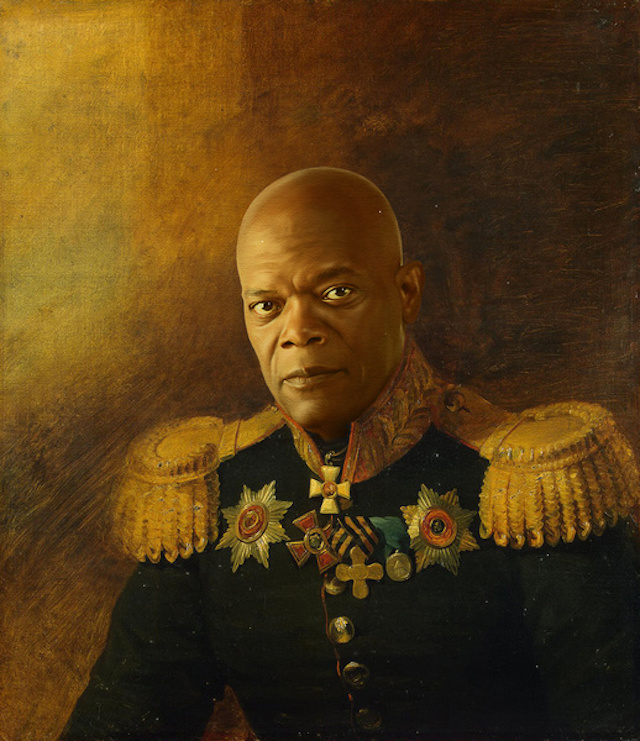 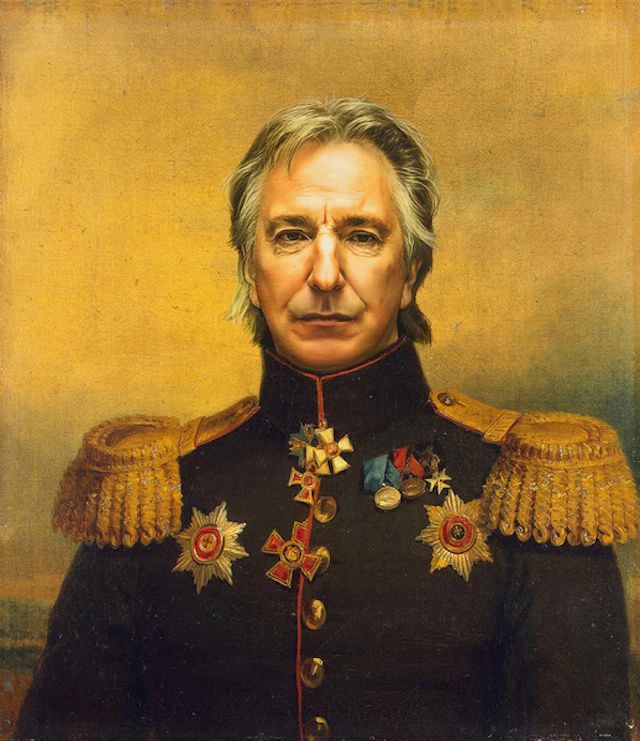 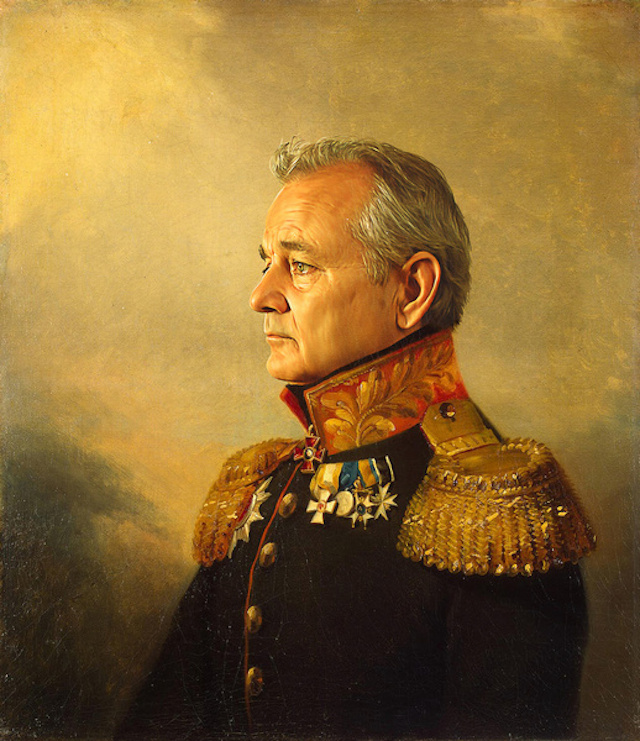 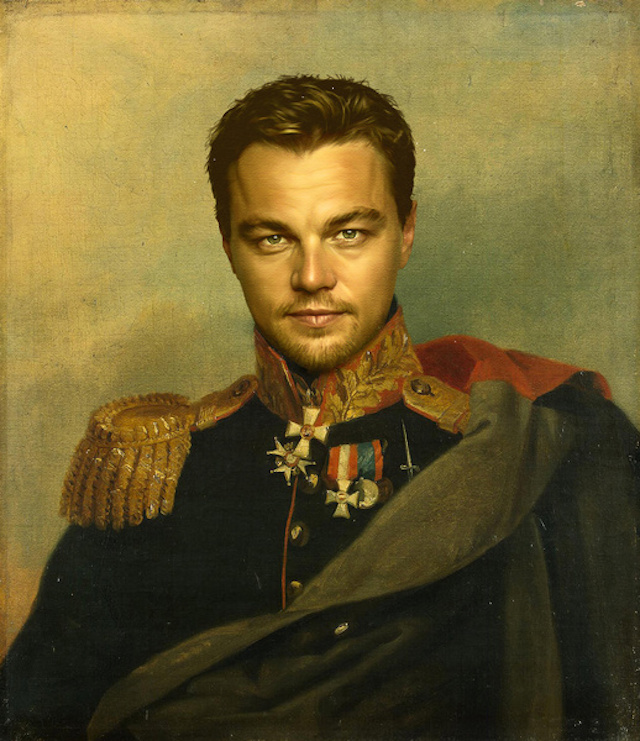 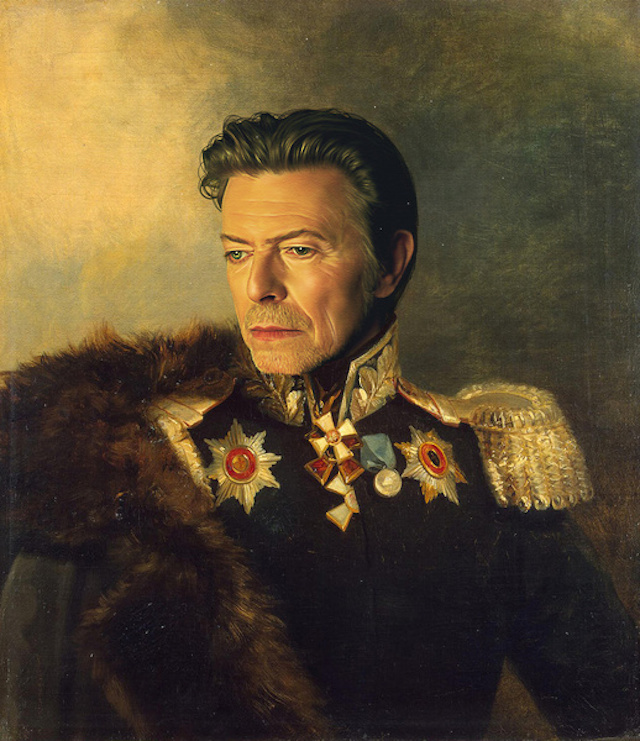 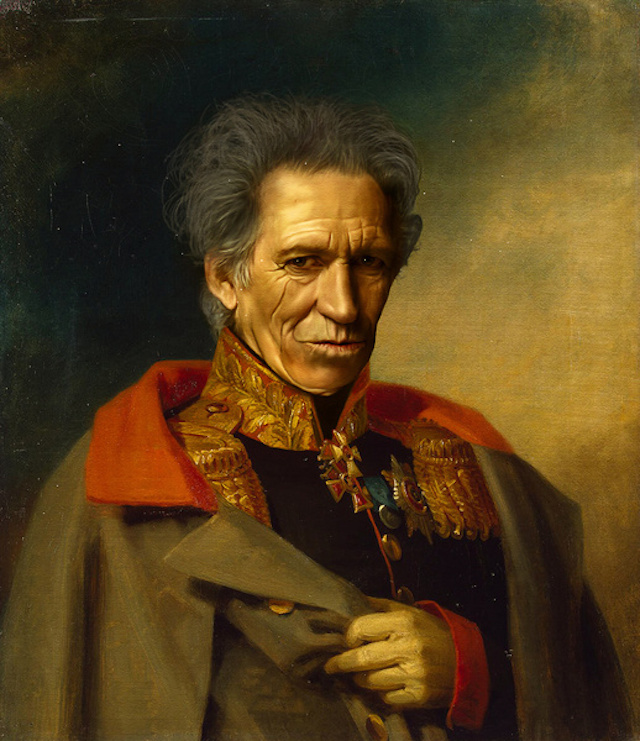 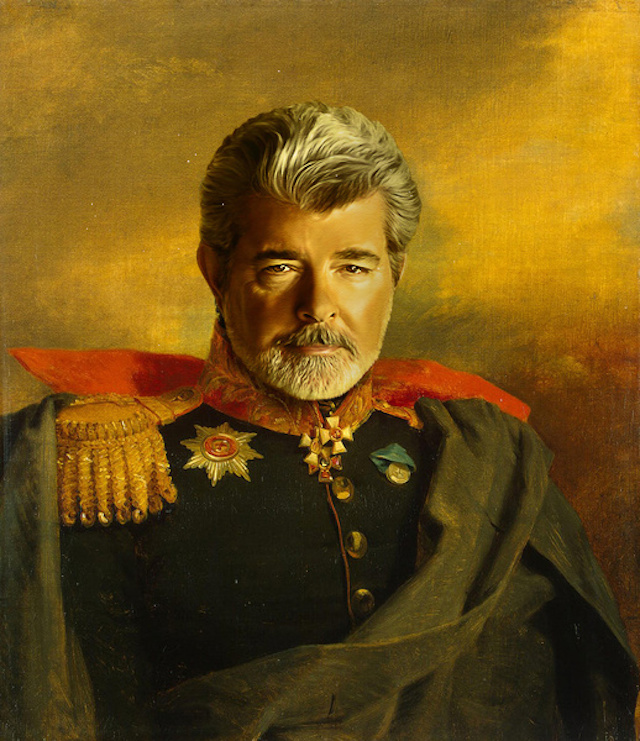 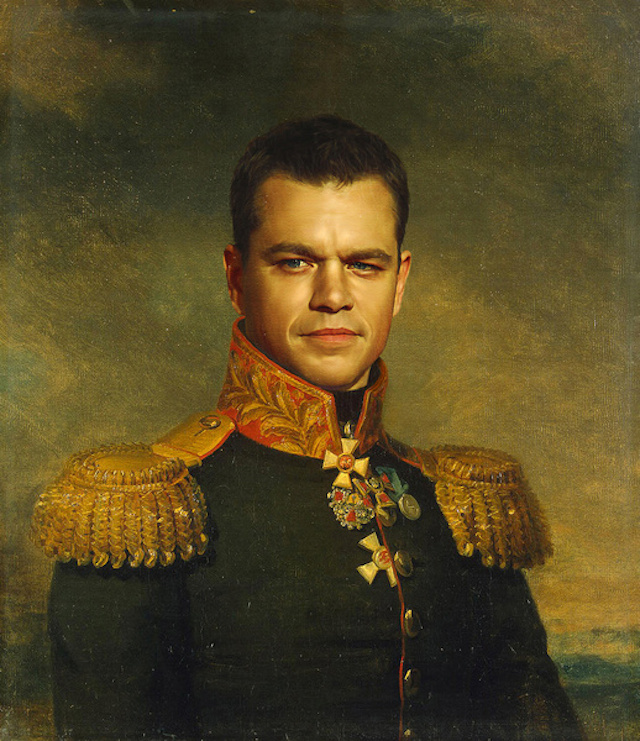 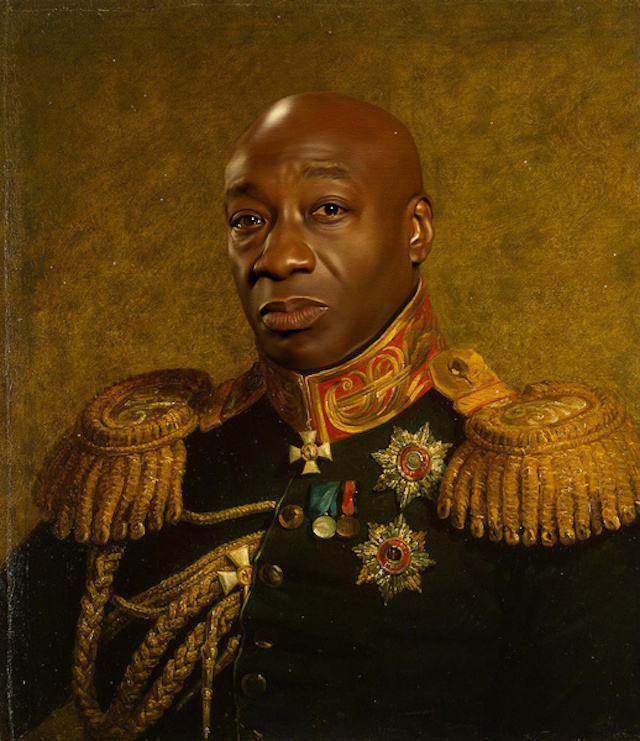 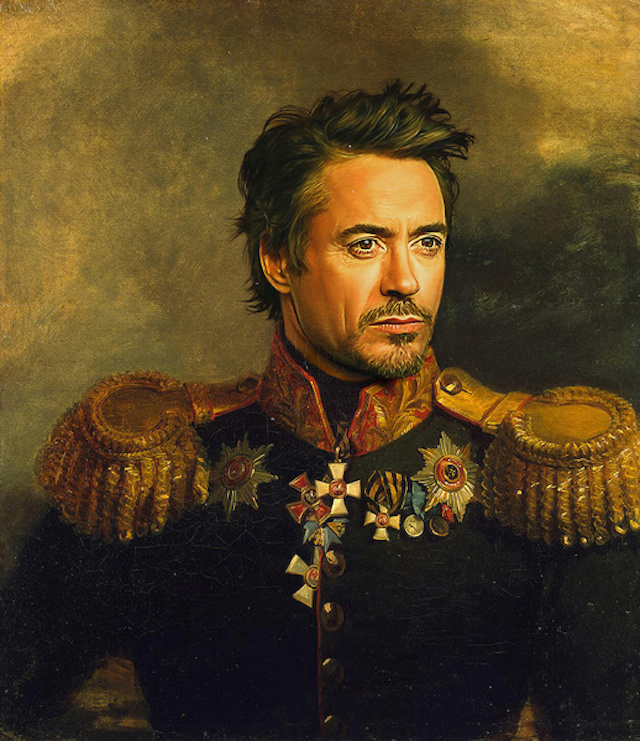 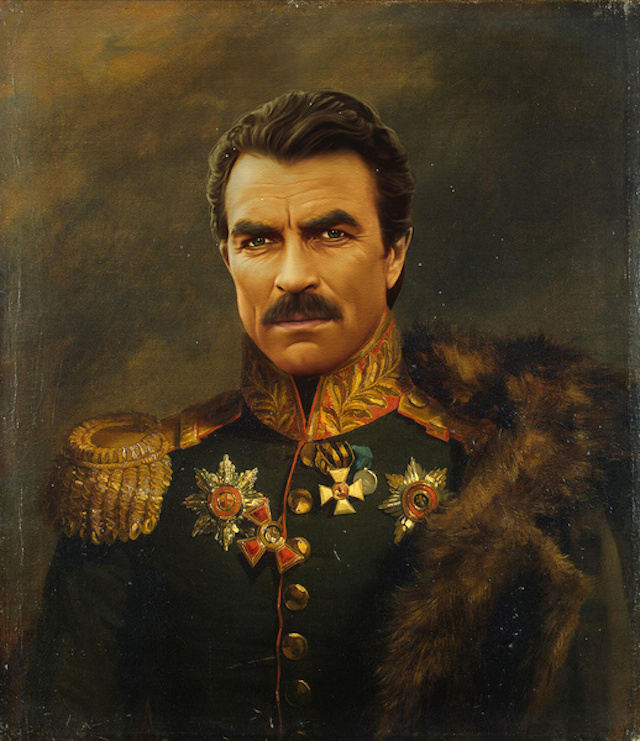 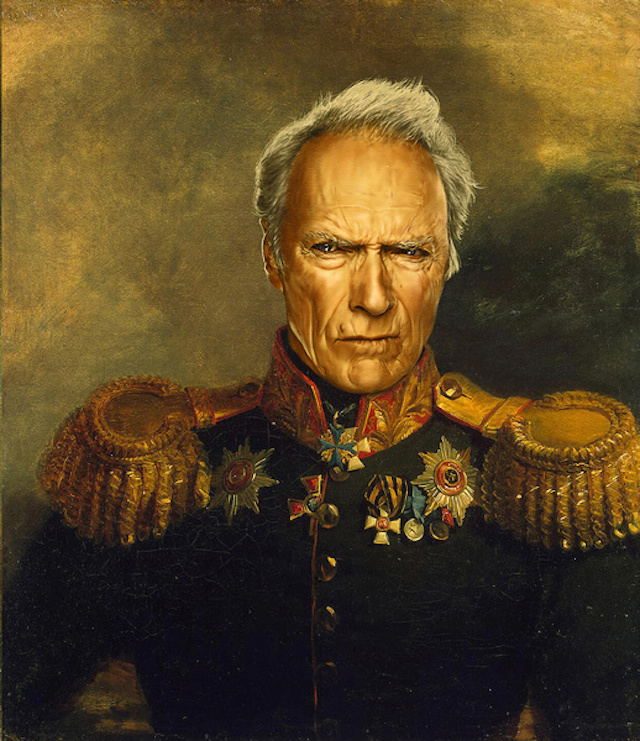 The project consists in updating the paintings by replacing the general’s face by a contemporary celebrity’s face. 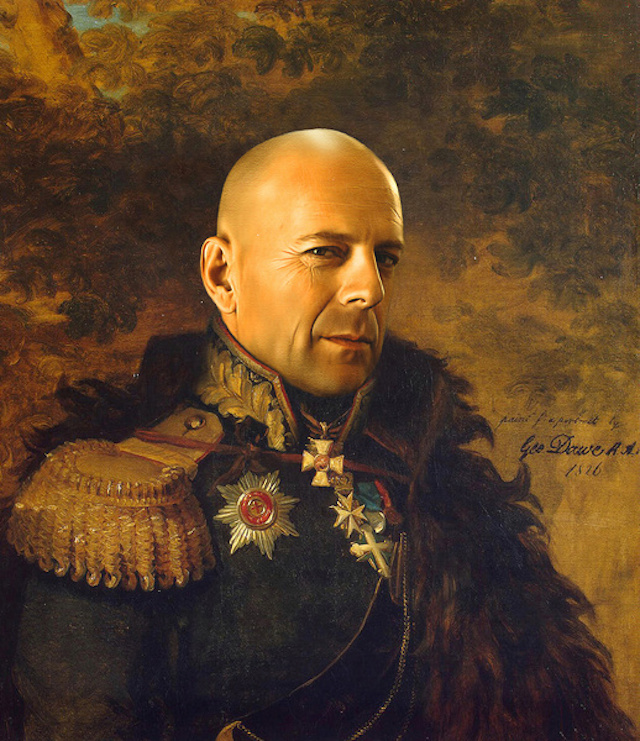 Amusing montages are to discover in the next part of the article.